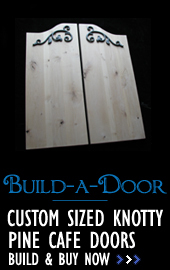 Café Doors | Artisan Cafe Doors | Custom Cafe Doors Hand Painted 3/0 Flowers 36"
Custom Cafe Doors Hand Painted 3/0 Flowers 36"
Customers who bought this also bought - **QUICK SHIP** Ships in 7 Business Days! Cafe Doors Emporium Artisan line. 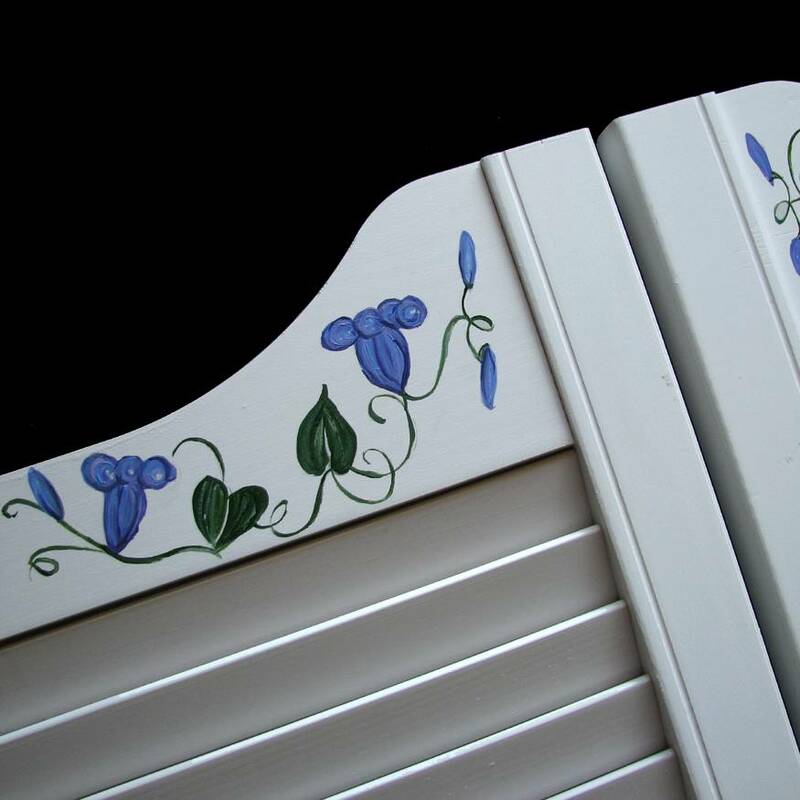 These gorgeous white louvered HAND PAINTED CUSTOM CAFE DOORS are decorated with a meandering vine in hues of green with delicate blue flowers and master crafted with the environment in mind. 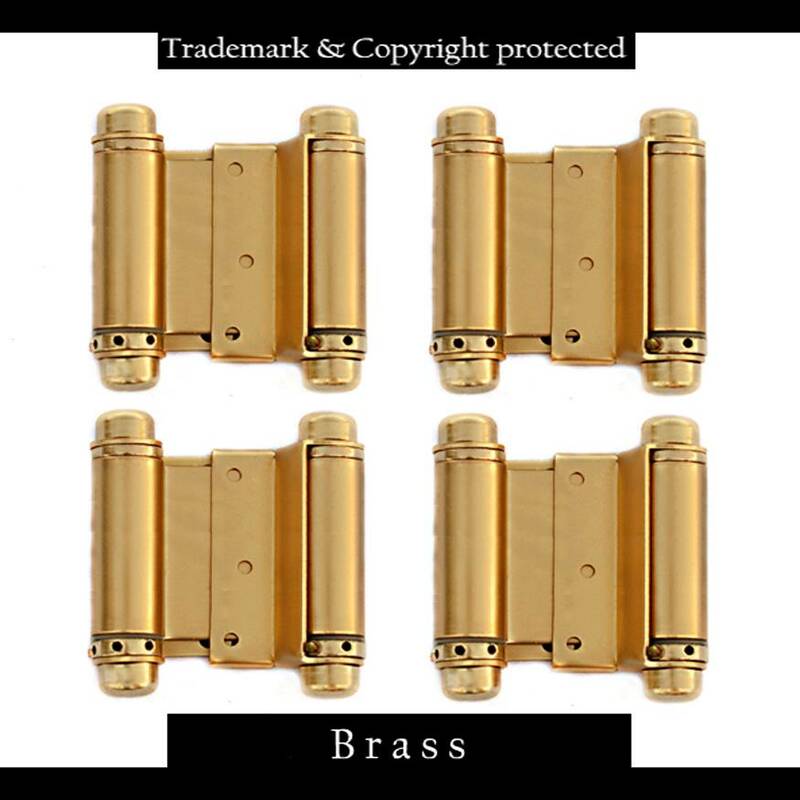 They are produced from solid pine with premium select real pine wood using our Pro-Lamen t.m. anti-warp process - the end result - high quality louvered cafe doors with a reduced impact to forestry that are warp resistant. 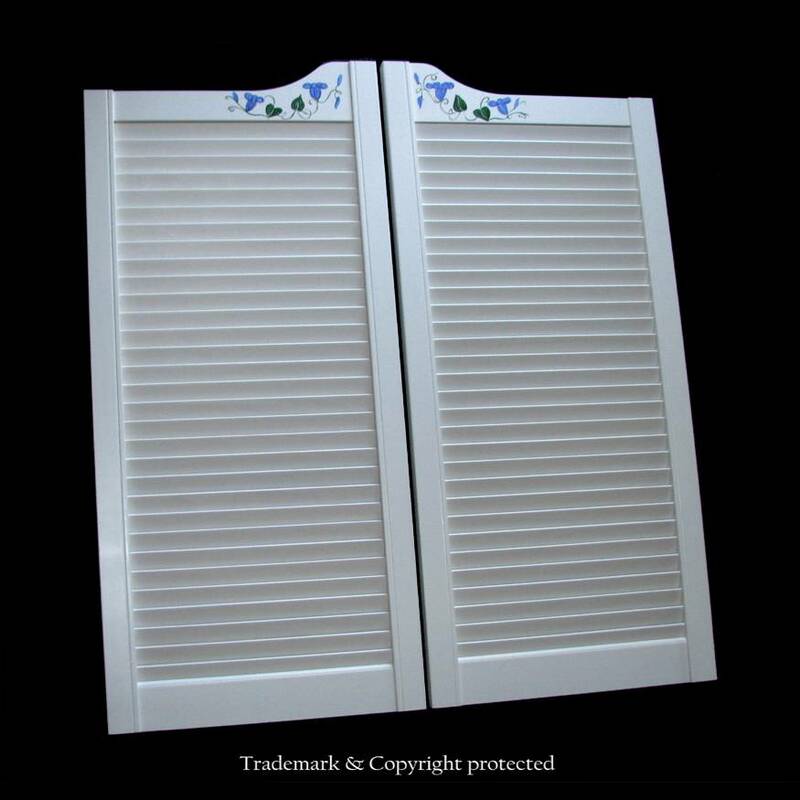 These white louvered cafe doors come with a durable factory applied white finish and are ready to install. 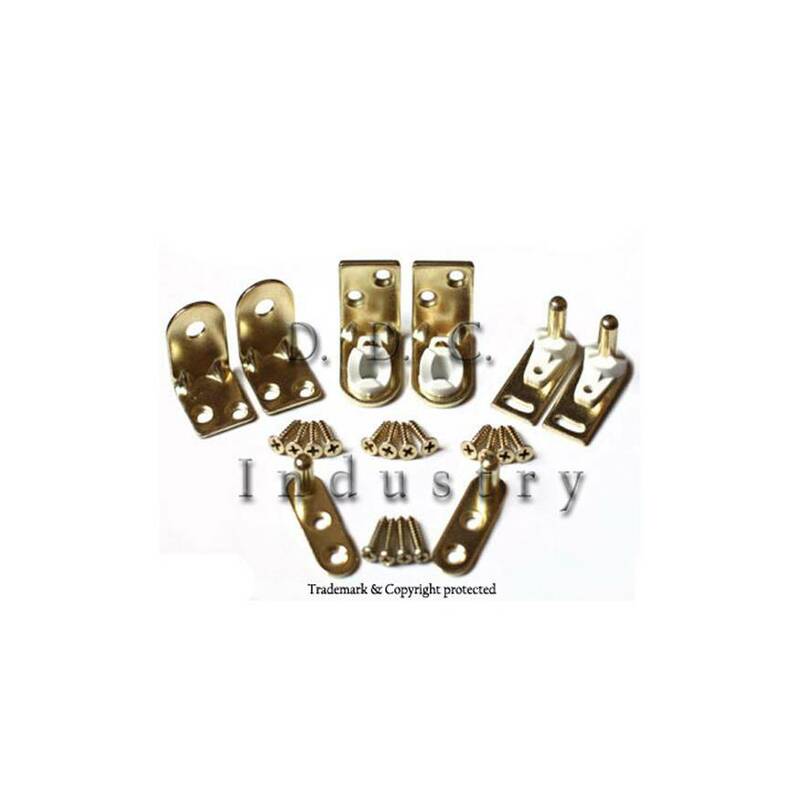 Included are premium hinges with a polished brass finish features include auto-close, bi-directional swing and a convenient hold-open that allows one or both panels to remain in opened position when desired. 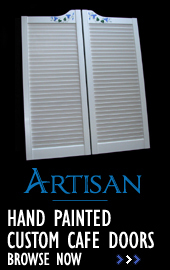 Our hand painted custom cafe doors in white are master crafted using the ProLamen t.m. process which eliminates warping, this is crucial for proper alignment of cafe doors. The ProLamen t.m. process also increases the denisity & heft of our cafe doors making them rock solid. The wood sourced to produce our cafe doors comes from managed forestry.